Local social enterprise heartful.ly is reimagining the wedding registry. The same old rules in planning a wedding don’t apply anymore, unless of course, you’re that traditionally kind of couple. No need to wear white, or have an open bar, or even throw the bouquet — and you definitely don’t need a traditional wedding registry. Today, couples want their weddings to be a true reflection of themselves. If you’re socially active and mission-driven, the wedding industry now has options to match. 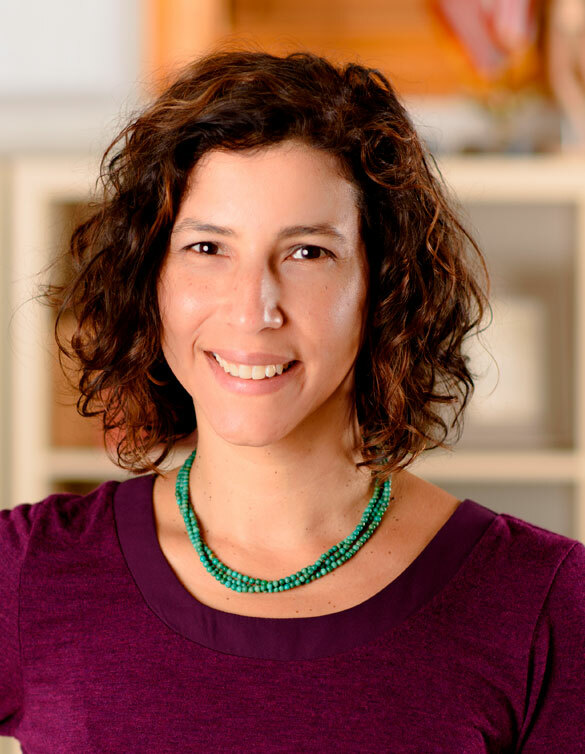 This is what spurred Kate Glantz to start heartful.ly. After attending countless weddings, Kate reflected on her time in the Peace Corps and saw a gap between wedding gifts and charitable giving. The traditional registries didn’t offer a way for a couple to forgo the pots and place settings for something that aligned with their values. So she took her idea for a social good wedding registry to a startup weekend event in 2014, won the top prize, and started to build her business. Now heartful.ly empowers couples in funding life-changing projects about the world. Setting up an account is easy, then a couple can browse the different projects and partners they can support. If there aren’t any projects of interest or the couple want’s to help a specific nonprofit, heartful.ly will work directly with the organization to get them onboard as a partner. Couples will then receive a unique URL for their registry which they can then post on their wedding website, or via email, social media, etc. Helping others on such a big life event has never been easier. How much impact can a wedding registry have? Kate started with just an idea to fill a void and make a difference. Now two years later, heartful.ly already has a success story that shows the impact a wedding registry can have. Last year, a couple was able to support an addition to a health clinic in Tanzania assisting HIV/AIDS patients. Some of the other projects that need support help children in the US, families in India, and even the homeless right here in DC. Weddings require constant small decisions to be made. It’s nice to know that a local social good company like heartful.ly is making sure at least one of those decisions can help support a cause you care about. This post first appeared on DC Ladies. I love creative, interesting businesses that make a difference. I also love to eat. When you combine these two, that’s when things really start to get interesting. For a long time making a profit meant that you didn’t care about the community or changing the system. That is no longer the case. I first visited Union Kitchen, near Gallaudet University, a few years ago. It seemed like a cool place — hip, but not pretentious, with different types of food to choose from and interesting people in front of, and behind, the counters. I didn’t realize how much more they had to offer and how big their mission was. It all started when co-founders Jonas Singer & Cullen Gilchrist, of The Blind Dog Café, needed a commercial kitchen, and moved into a warehouse that was too big. They looked for others to share the space and soon realized they had other needs in common. By offering membership and business services, Union Kitchen could help local businesses create and prosper, and contribute to building the city they wanted to live in. And so their focus grew — becoming a food incubator working to create a profitable, sustainable, and just food system. Union Kitchen has a mission to bring local products to market in a way that drives community development. Sprinkled around the city, you’ll find Union Kitchen’s grocery store, production facility, and pop-up shop. All of which are meant to touch a different aspect of food and the community. Supporting local food trucks, restaurateurs, bakers, caterers, and food entrepreneurs Union Kitchen is able to serve them in a multitude of capacities, covers all the bases. Some of the local products you find at Whole Foods are thanks in part to them, and some members have even moved on to opening their own brick and mortar shops. They believe whole-heartedly in the Made in DC movement. If you’re hungry, need a gift or ingredients, or are even a budding entrepreneur, Union Kitchen has something to offer. And you can be sure that you’re helping to create the community we want to live in. 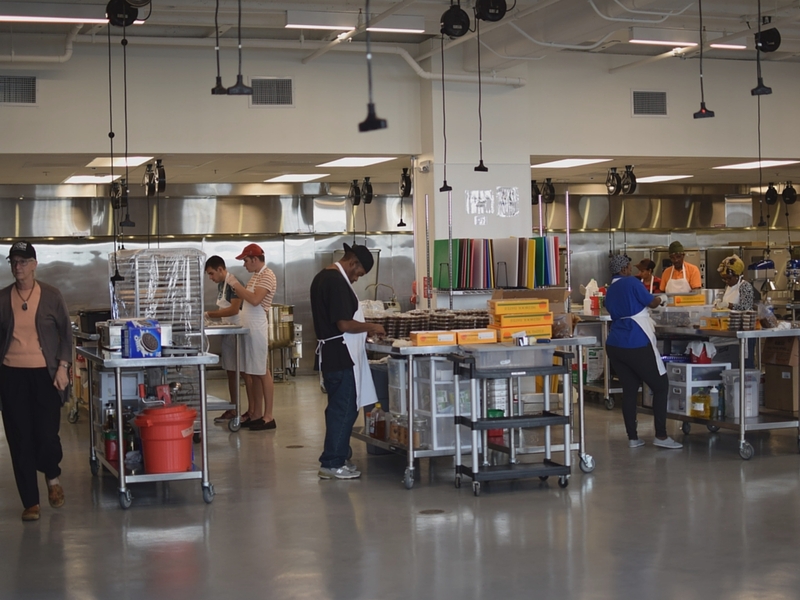 Visit http://unionkitchendc.com/ to learn more about how they make local scalable. My new design consultancy, Studio Civico, is open and helping mission-driven organizations with their branding, marketing, and web design needs. I use strategy, design, empathy, and storytelling to help them increase their impact and bottom line.